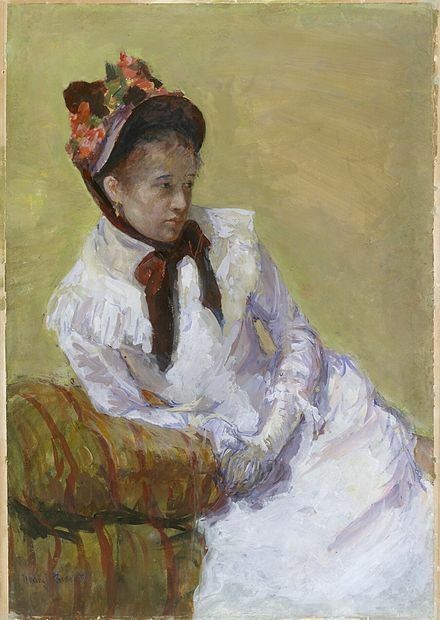 Considered an Impressionist, Cassatt exhibited with such artists as Monet, Pissarro, and her close friend Degas, and shared with them an independent spirit, refusing throughout her life to be associated with any art academy or to accept any prizes. She stands alone, however, in her depictions of the activities of women in their worlds: caring for children, reading, crocheting, pouring tea, and enjoying the company of other women. 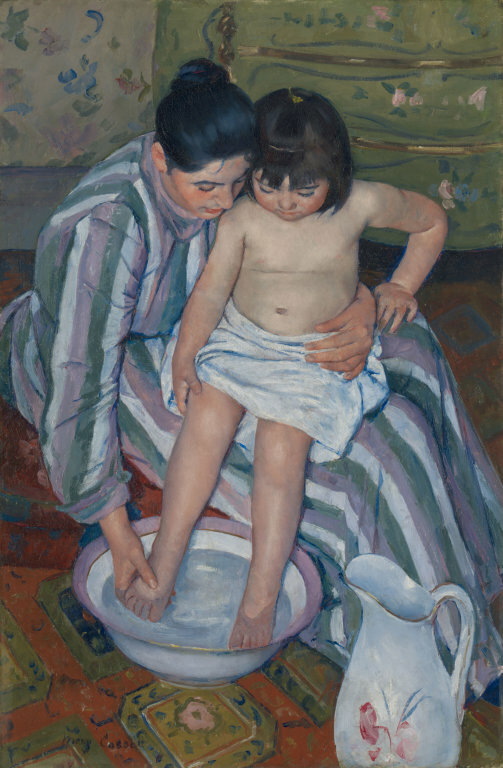 Despite her family’s objection to her becoming a professional artist, Cassatt began studying painting at the Pennsylvania Academy of the Fine Arts in Philadelphia at the early age of 15. Part of her parents’ concern may have been Cassatt’s exposure to feminist ideas and the bohemian behavior of some of the male students. Although about 20 percent of the students were female, most viewed art as a socially valuable skill; few of them were determined, as Cassatt was, to make art their career. 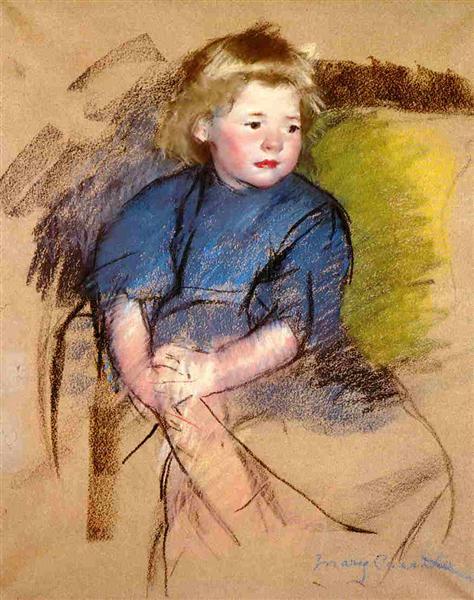 Cassatt went on to study in Paris and at that time, women were not yet allowed to attend École des Beaux-Arts. Instead, she opted to study in private with school masters. She was accepted to train with Jean-Léon Gérôme, who was renowned for his works on exotic matters and techniques on hyper-realism. 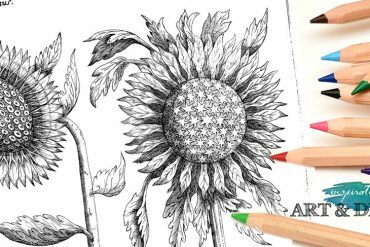 To supplement her lessons, she became a copyist at the Louvre – she worked as one of the usually low-paid women who frequented museums to paint copies. 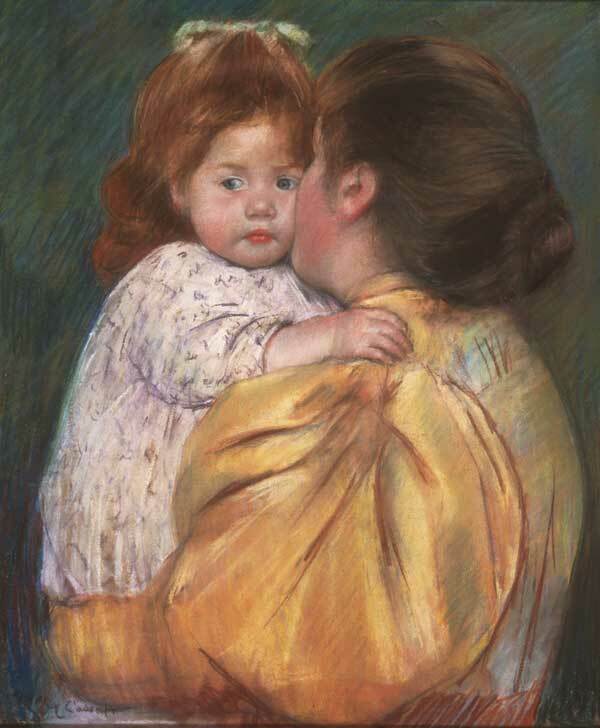 Mary Cassatt returned to the United States in 1870. She lived with her family in Altoona. Her father was still against her chosen career. 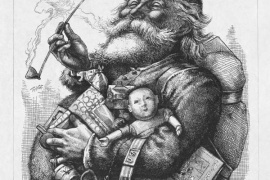 He provided her basic needs but didn’t pay for her art supplies. Lacking family support, she traveled to Chicago to try her luck. 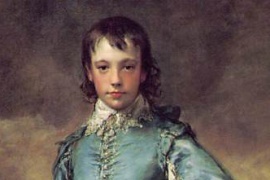 Then, she was commissioned by the Archbishop of Pittsburgh to paint copies of a painting by Correggio. She earned enough money to go back to Europe. Her art career slowly built up. She gained good reputation and her paintings were being purchased. One of her works is The Child’s Bath. The painting shows a mother giving a bath to her child. Its subject and perspective was intuitive of Japanese woodblocks. 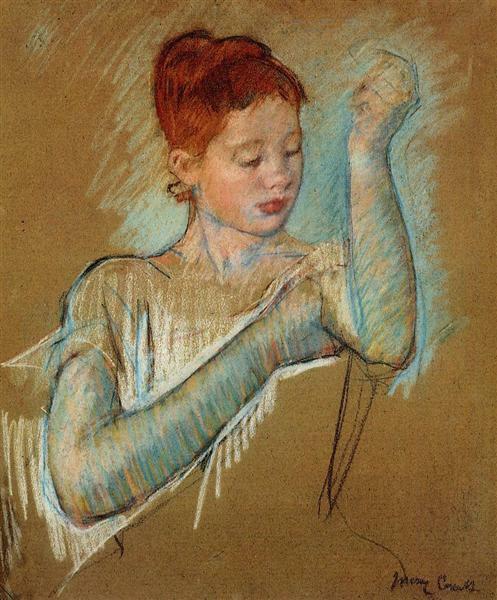 The influence of Mary Cassatt in the world of art and beyond extends to a notable reach. A ship for the World War II was named after her. 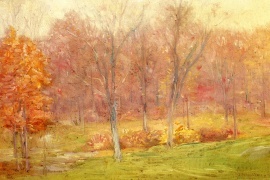 One of her works, titled The Boating Party, was printed on a US postage stamp in 1966. 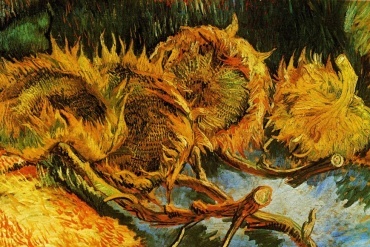 Her paintings have been sold for as high as $2.9 million. 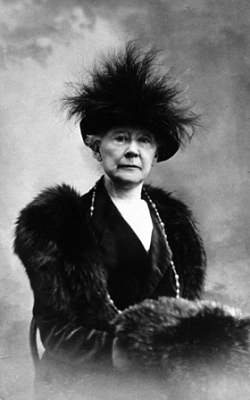 Mary Cassatt never married. In 1915, she began losing her eyesight and was nearly blind. In 1926 she died at the age of eighty-two. 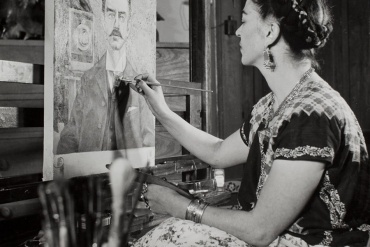 She spent most of her life working to change traditional beliefs about art, artists and a woman’s professional role in society. 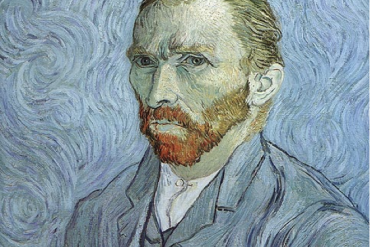 Today, her paintings are in the top museum collections in the world. 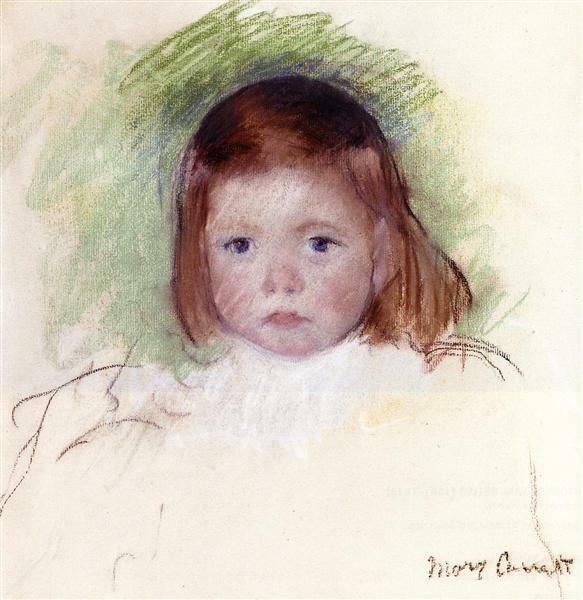 Self-portrait by Mary Cassatt, c. 1878, gouache on paper, 23⅝ × 16 3/16 in.